News digest No. 41. What could be simpler time? Leaks about the new HTC One, Samsung Galaxy S6, previews, Sony, LG, Lenovo, Meizu, and other news a variety of companies. 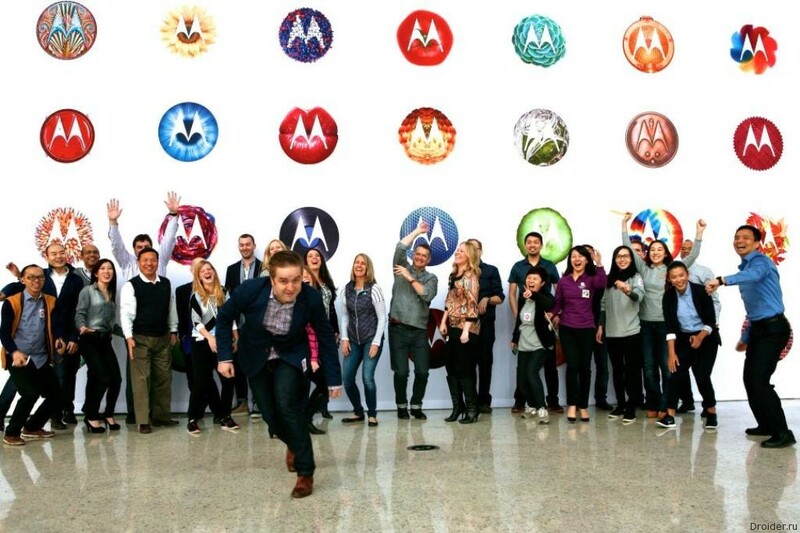 Motorola has sent major media notice about a mysterious box that members of the press will receive on February 25. 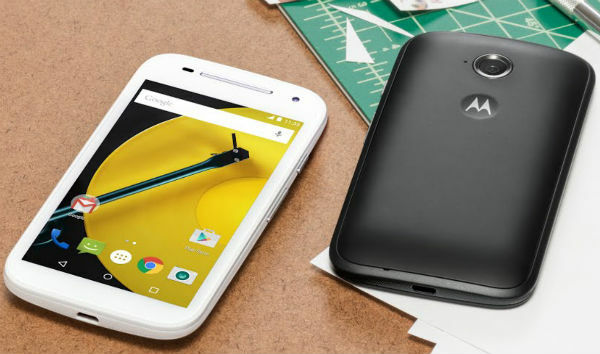 Motorola, whose brand is now owned by Lenovo, announced the start of deployment of operating system updates for their smartphones Moto Maxx and Moto E to Android 5.0 Lollipop. Google is an update to Android 5.0.2, which applies to all Android Wear devices. These include the Samsung Gear Live, Motorola Moto 360 and LG G Watch R.
Revision Droider try available and without unnecessary subjectivity to talk about why in recent times a competent media are predicting the South Korean giant fall from Olympus. He also added that now we live in a time when people begin to understand that they don't have to pay$ 600 for a top device. Now there are alternative brands that offer the quality is not worse at a lower price than those brands that are already considered to be a premium. 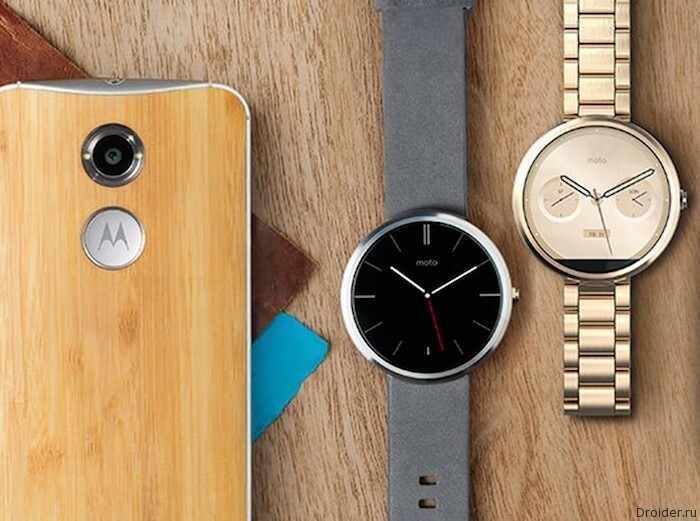 Motorola meant just among alternatives. 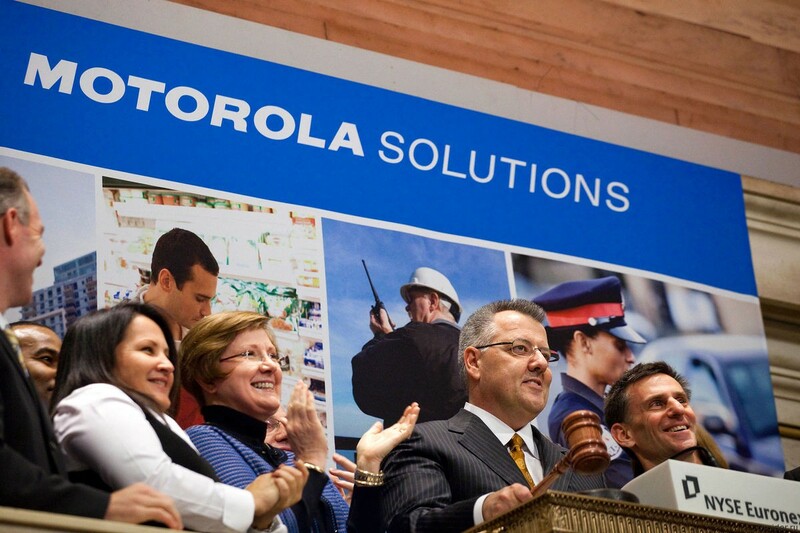 In a recent interview with Forbes, the President of Motorola told, what are the rules governing the mobile market. 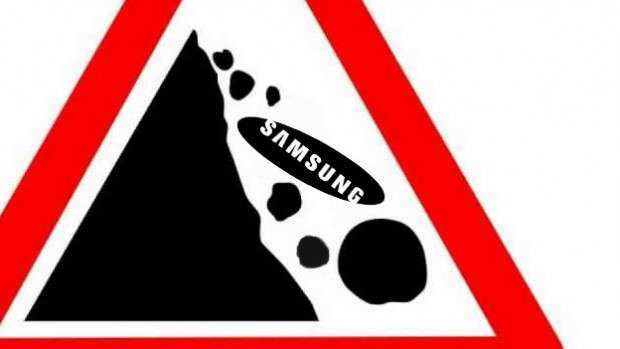 Citing the example of Siemens, Blackberry and Nokia, Rick Osterloh reported that the change of leader in the field occurs about every 7 years and suggested that the next company to lose its position, it may be Samsung. 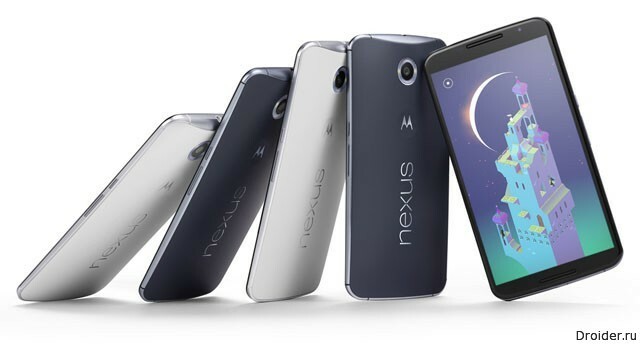 Whether the new device is the next generation of Moto X or a completely new device, is not known. But the fact that Motorola is now working on a new machine. 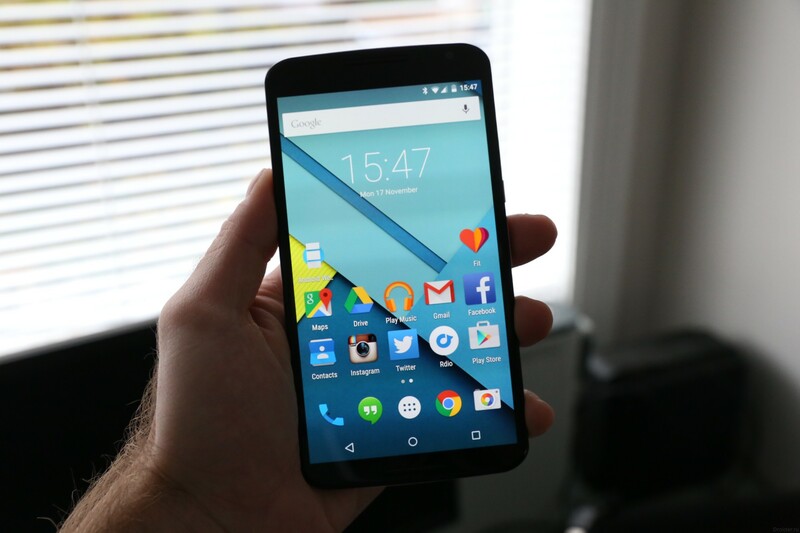 First, all previous Moto X, Moto G and Moto E had success with consumers. 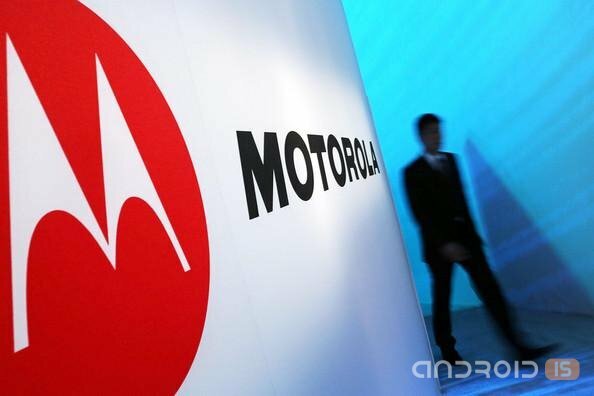 Second, Qualcomm confirmed that Motorola is one of the vendors that will be used by Snapdragon 810 in their gadgets. 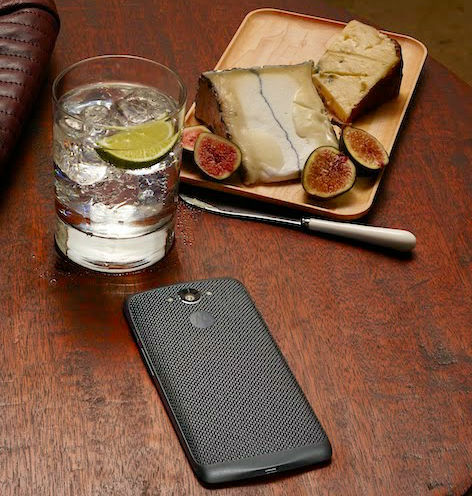 Motorola stir up the intrigue. 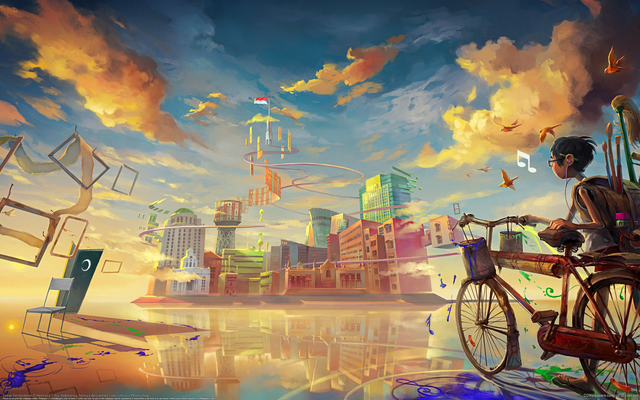 Not with their hands, indirectly, but the interest is not reduced. 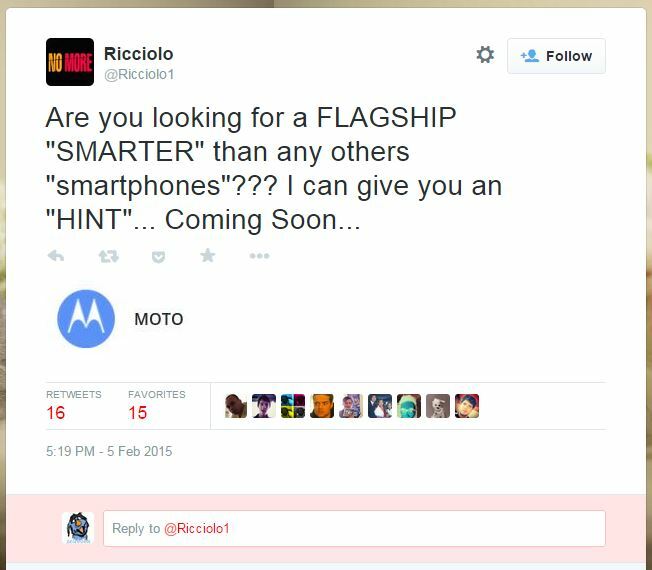 The Twitter @Ricciolo1 announced that the company is preparing a smartphone that is smarter than all other smartphones available today. His predictions were surprisingly accurate, when he published leaks of the devices Sony. The Beginning of the end of Google Glass, thoughts of bill gates on HoloLens, ancient philosophy and ideas of Plato, the Samsung Galaxy spherical in vacuum and a giant "smart" table, simultaneously working on two OS. Unfortunately, thirsting for the return of the Motorola product on the shelves, will have to wait at least until August. 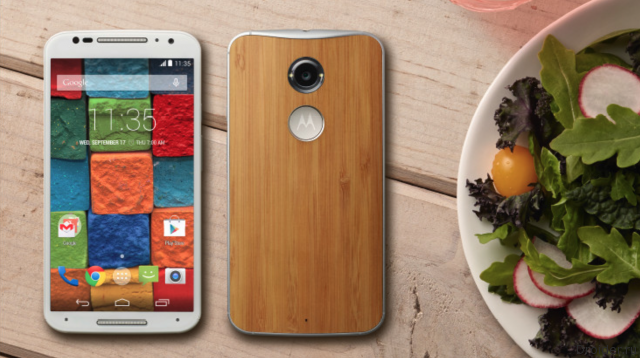 Apparently, the difficulty of acquisition is not the only issue the latest "Google phone" from Motorola. 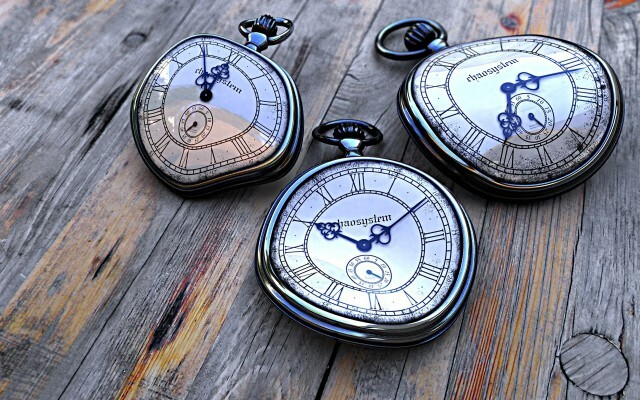 Modular smartphones — myth or reality? 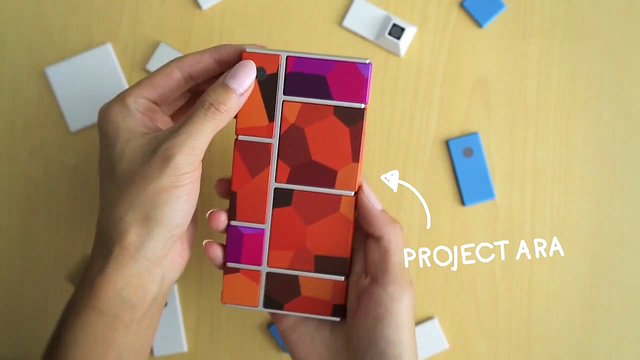 News about Project Ara and thoughts about the future of modular mobile devices. 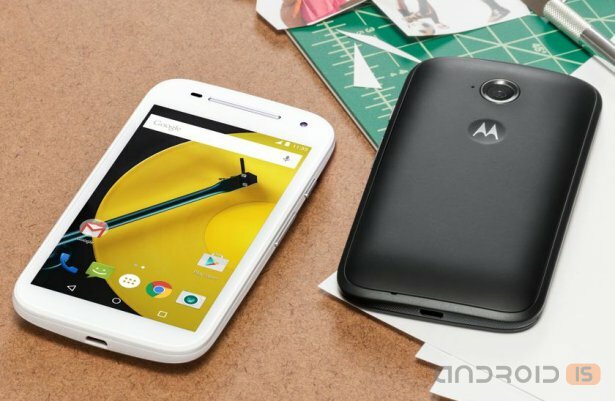 Although Motorola has released Lollipop update for some of its devices, as reported in his blog Luciano Carvalho (Luciano Carvalho), one of the developers IN the company second wave of updates for the next batch of devices will be released "really soon". 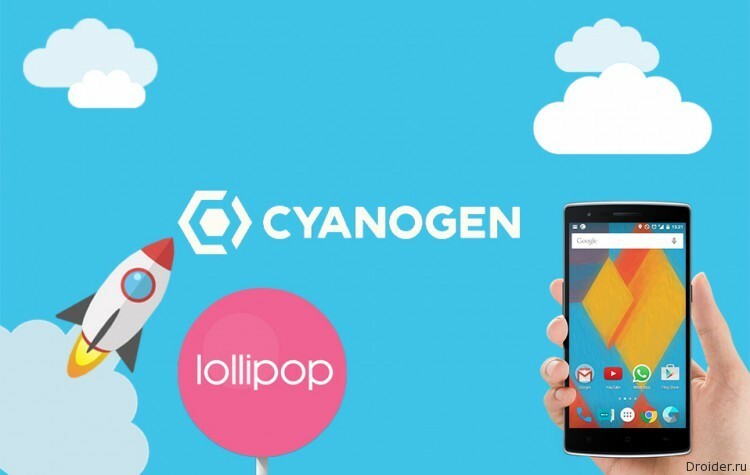 The Company Cyanogen Inc. shock worked at festivals and released firmware CyanogenMod 12 for more than a dozen modern mobile devices. Motorola (mobile division), which was acquired by the Chinese company Lenovo at search giant – Google, announced the return to the Chinese market with a new smartphone – the Moto X Pro. 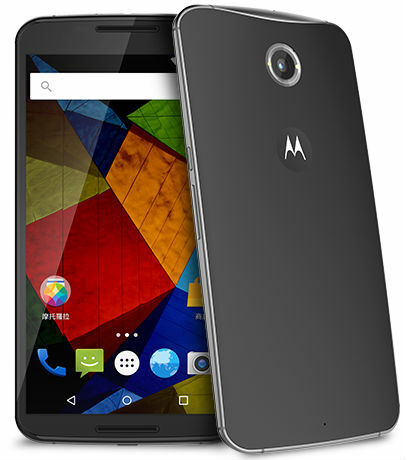 Motorola official website start sales Nexus 6.